There are a few options when it comes to choosing the correct roof bars.Your registration number gives us limited information about the type of roof your vehicle has. There are 4 different types of fitments for roof bars. The following is a brief explanation. These are rails that run from front to back of the roof with a gap in between, just enough for you to get your hand underneath. 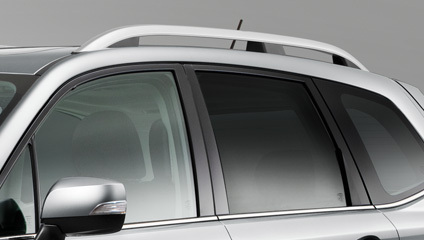 These are roof rails that also run from the front to the back of the roof,however, integrated roof rails do not have a gap in between the roof and the rails. You might also call them 'flush' roof rails. 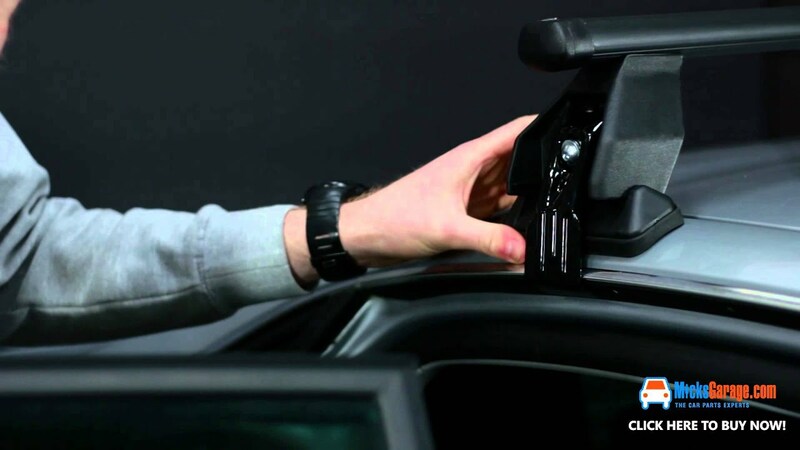 Fix points are usually hidden by 4 plastic caps on the roof which can be easily removed to access bolts where you would attach the fitting kit of the roof bars. Should your vehicle have no roof rails or fixpoints we would offer a range of roof racks that would attach to the door frame of the car. This is called a "Door Jam Kit"
The T-Track system is a standardized system for fitting roof rack and accessories it is neither Door Jam or Fixed Point but closer to the Solid or Raised Rail. Its construction is simple and uses a T shaped bolt that is held inside a channel. The main advantage is that the user is not confined to fitting the bars in one fixed area like Door Jam and Fixed Point. Click here to find a roof rack for your vehicle. How to place an order on MicksGarage.com?